Betting big on the booming India smartphone market, Infinix Mobile, the online smartphone brand from TRANSSION Holdings, launches yet another forward-looking and contemporary product HOT S3. With this launch, Infinix brings in its fourth global product series ‘HOT S’ to India. It is designed in 2 variants viz. 3GB+32GB, which is priced at Rs 8,999 and 4GB+64GB storage, priced at Rs 10,999. 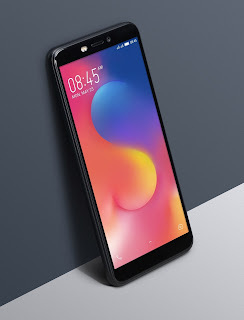 Underpinning its USP, the HOT S3 is the first smartphone that sports the Full View display with 20 MP Selfie camera with a capability to take great selfies even in low light. Infinix entered India in August 2017 with Note 4 and Hot Pro 4 & later launched its flagship Zero5, to strengthen its premium portfolio. All the products have been very well received by the consumers and response has been great in terms of feedback. Apart from that the product is a perfect amalgamation of functionality and aesthetics, owing to its simple and sleek design that perfectly fits in the palms of a user, making the HOT S3 experience absolutely comfortable. HOT S3 comes with 5.65 inches’ screen in 5.2” phone’s body size, the smartphone offers the impeccable grip in the palm of your hand. Featuring a 5.65inch HD+ full view display, the front part has 2.5D curved edges and a fingerprint scanner at the rear. On the camera optics, the HOT S3 ships with a 20-megapixel front camera with 4-in-1 low light selfie camera mode, dual soft LED flash, which helps in capturing the perfect selfies even in the low light condition. The HOT S3 comes with a unique feature called Full View selfie mode, which lets you capture the selfies on full view screen. The Smartphones lets you take Bokeh shots, where you can blur the background and make the subject standout. 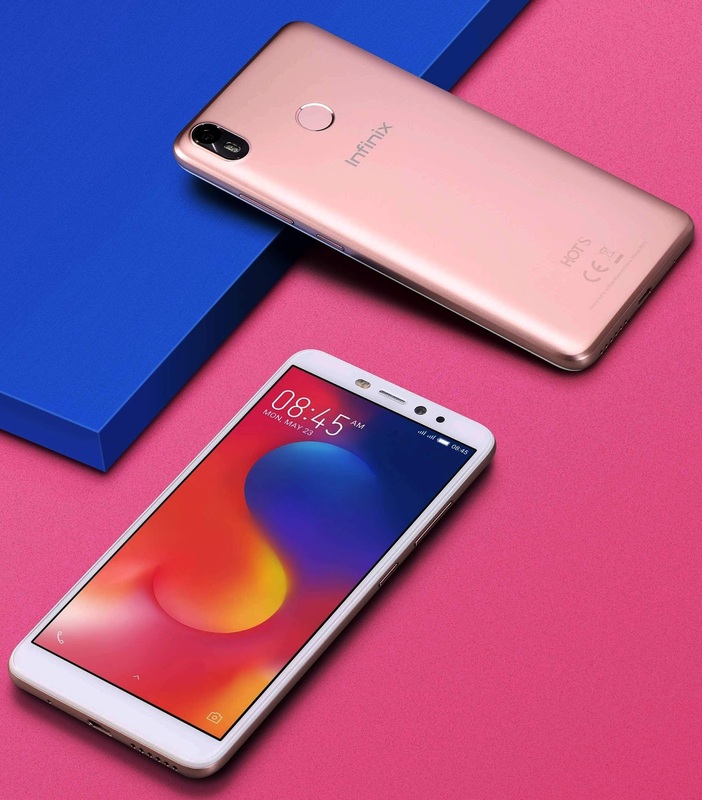 Whereas the 13-megapixel rear camera supports PDAF and F2.0 aperture with features like touch focus, HDR, panorama and professional camera setting for enhancing the overall photography experience. It is powered by an Octa-core 64-bit Qualcomm® Snapdragon® 430 processor with latest Android Oreo operating system and customized XOS 3.0 user interface. 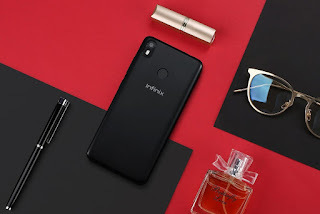 Infinix Hot S3 has massive 4000mAh battery that provides great battery life for 2 days on normal usage. HOT S3 will be available in two memory variants, 3GB+32GB & 4GB+64GB. It is a Dual SIM Smartphone with dedicated microSD card slot, which can support upto 128GB memory card. HOT S3 will be available in two colors of Sandstone black & Brush Gold.